SAGE Automation is thrilled to be involved in a major renewable energy initiative designed to help reduce water bills for South Australians. 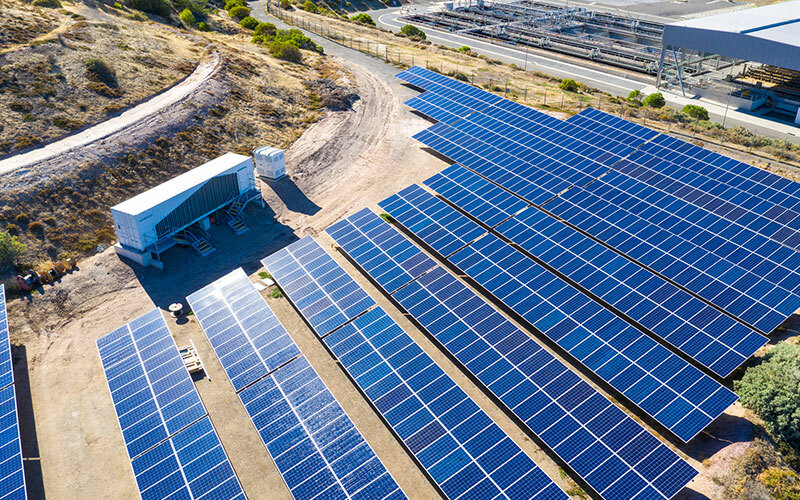 The company will supply control and monitoring systems across a range of new solar sites as part of SA Water’s Zero Cost Energy Future initiative. 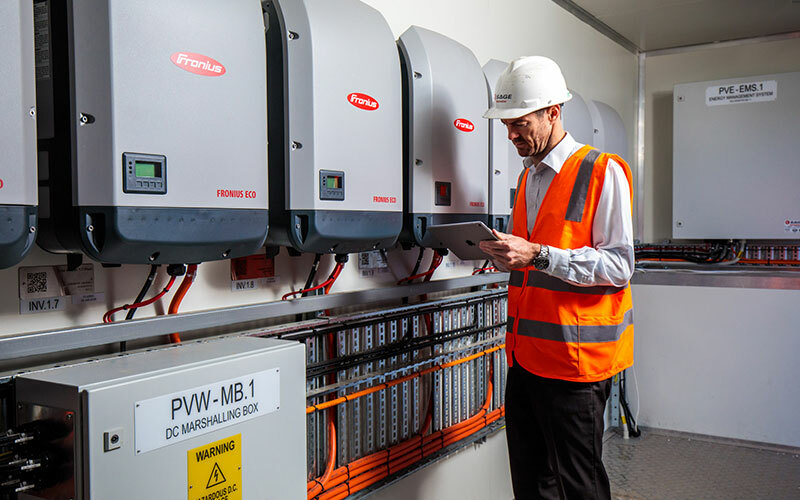 As part of the first stage of works SAGE carried out extensive design and engineering of the Energy Management System (EMS) and SCADA integration, before testing and installing more than 160 solar inverters. SAGE then engineered and built three containerised 'switch rooms' to house the solar inverters, power distribution switchboard, and the EMS. The switch rooms were transported and installed at some of SA Water’s most power-hungry sites including Hope Valley, Christies Beach and Glenelg. 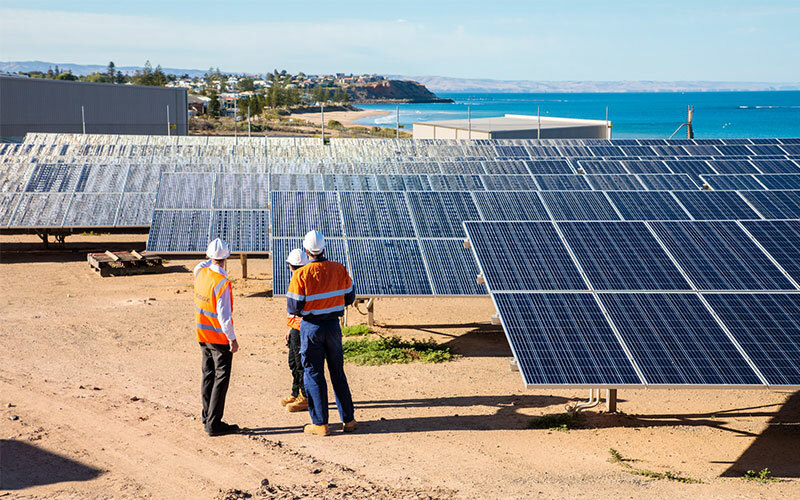 SAGE has been working closely with South-Australian energy provider Enerven, who was awarded the framework agreement contract to deploy more than half a million solar panels plus storage infrastructure at around 70 sites over the next 18 months. Ultimately the project will provide SA Water with access to around 154 megawatts (MW) of new solar photovoltaic generation and 34 megawatt hours of energy storage – putting SA Water on track to become an exporter of energy back into the grid. “Our bigger picture is a zero cost energy future, where we regain control over one of our single largest operational expenses. There’s no doubt our ambitious goal will be a stretch, but we won’t lose sight of it,” said SA Water Chief Executive Roch Cheroux. 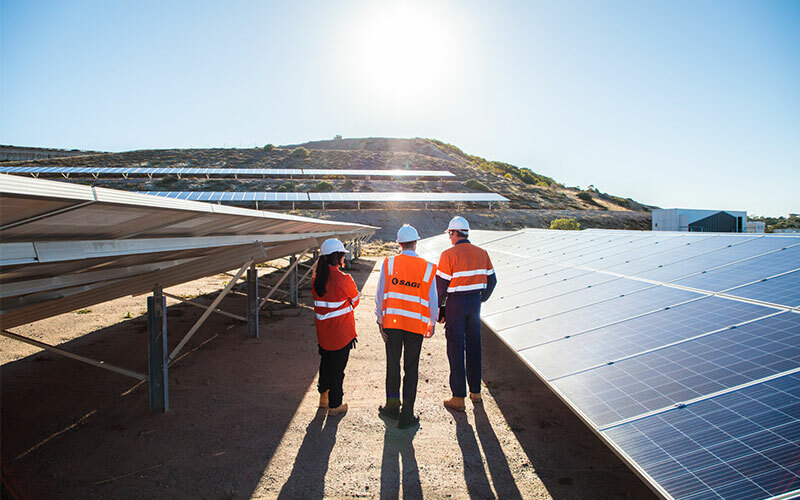 For SAGE Automation, the project is a win-win opportunity to be involved in something that is moving South Australia forward on its continuing path to a renewable energy future. “Our 350-strong team work on projects across the world and are excited about bringing their knowledge back to bear on an iconic project, right here in our backyard,” said SAGE Group CEO Adrian Fahey. “By including sophisticated automation with their new generation infrastructure, SA Water is creating assets that will truly integrate with their wider water and wastewater operations to deliver a fundamental change to their operations,” he said. In addition to solar generation, future stages will include storage and energy optimisation solutions at multiple sites. SA Water customers are expected to start seeing the benefits from July 2020. Still exploring your energy needs and options? Our free guide to industrial energy management explores the energy market and current technologies that are giving heavy energy users saving opportunities.